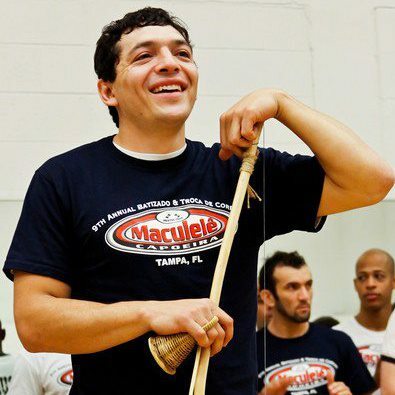 Mestrando Girino founded Tampa Bay Capoeira and has been teaching in the area since 2000. Capoeira is a unique blend of martial arts, acrobatics & Brazilian Music. 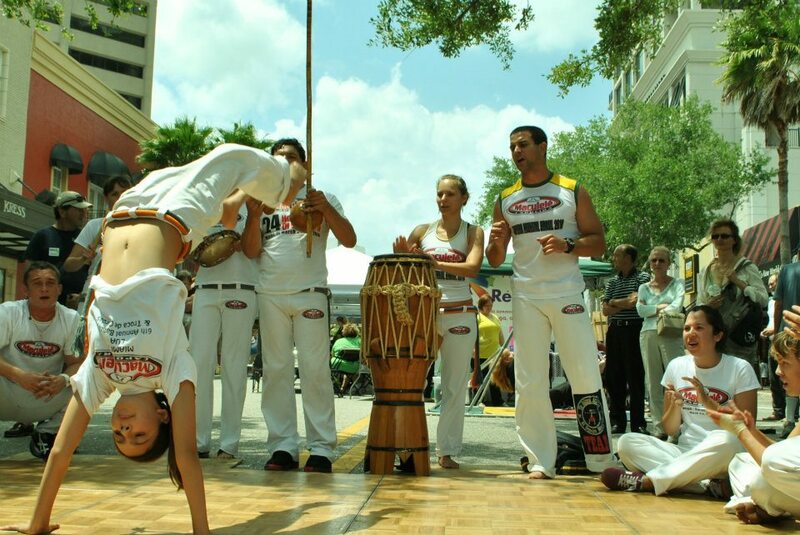 We offer Capoeira classes for all ages & skill levels, as well as entertainment & educational shows. If you've been wanting to learn more about Capoeira and our group, sign up for a FREE trial class!